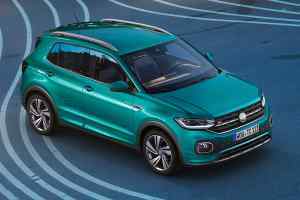 The Volkswagen T-Cross baby SUV is the firm’s long-awaited rival to the top-selling Nissan Juke and Renault Captur. 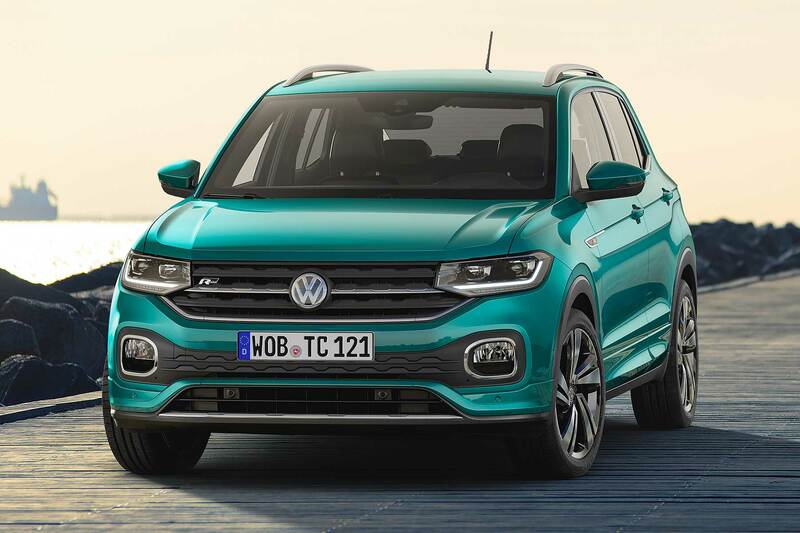 The firm’s smallest SUV is a crucial car for the firm and goes on sale in early 2019. 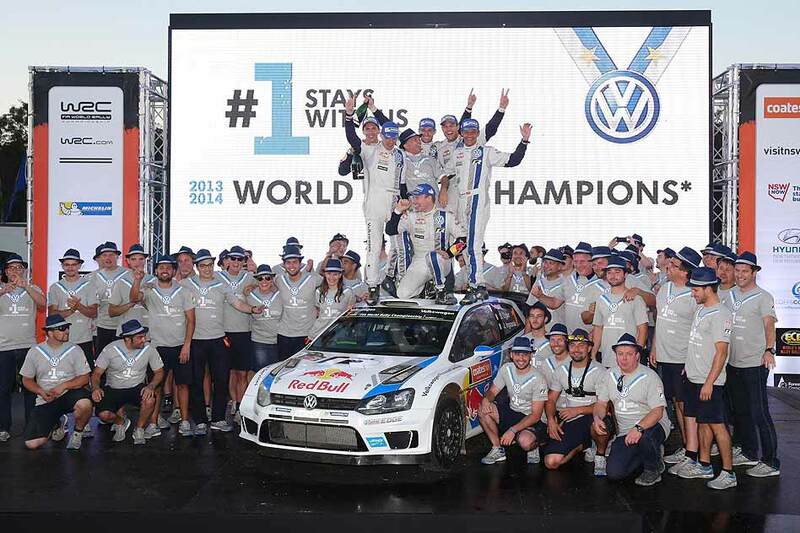 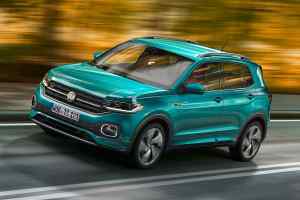 The T-Cross ‘Polo SUV’ joins a sector that Volkswagen predicts will double in the next 10 years. 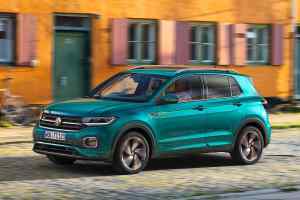 Already, the Renault Captur outsells the Clio in the UK; don’t be surprised if the T-Cross does the same. 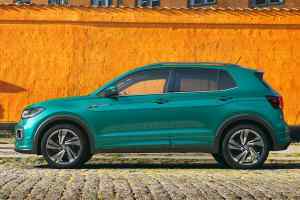 120mm shorter than the Volkswagen T-Roc, the new T-Cross is related to the Seat Arona, and the same underpinnings will spawn Skoda and Audi small SUVs in time too. 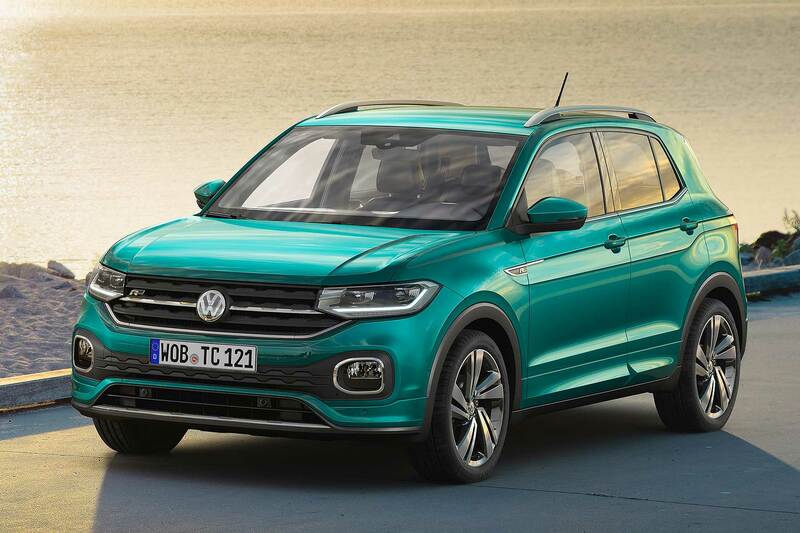 Volkswagen wants its T-Cross to be the most appealing though, so has given the new baby SUV a distinctive, edgy look that’s easily as bold as the larger T-Roc. 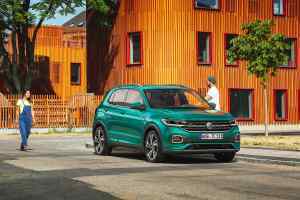 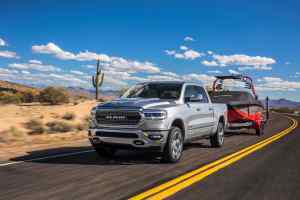 The firm’s designers seem to be relishing the opportunity to go a bit more out there these days, and the T-Cross is certain to stand out in a sector that likes its designs distinctive. 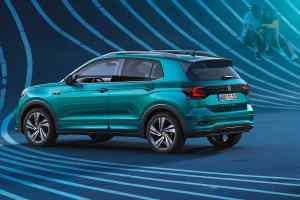 There’s a flat-look, contoured, 4×4-influenced bonnet, with castellations at the end that just hint at a Range Rover. 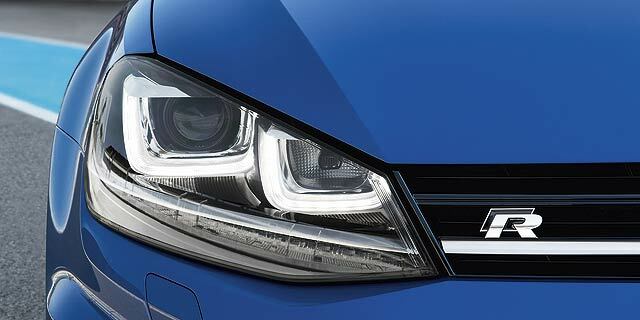 The grille is broad, headlights integrated into it, and the side feature lines that mark out the new Polo are even more pronounced here. 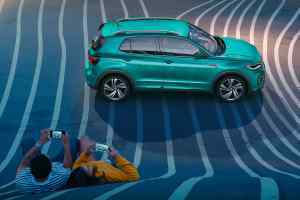 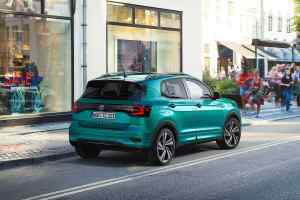 A tall car – it’s 112mm higher than a Polo (and 54mm longer) – the T-Cross had futuristic-look darkened rear lights, although the back end is rather upright. 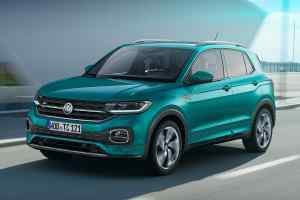 That’s perhaps because Volkswagen reckoned small SUVs must be practical as well as stylish (is it looking at you, Nissan, and your compromised Juke?). The T-Cross is thus a genuine four-seater, five at a push, and has a boot that beats a Golf even with the seats up – and 385 litres expands to 455 litres if you slide the rear bench seat forwards. 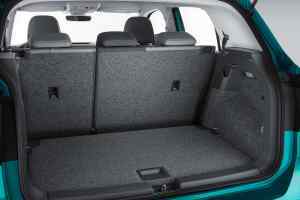 Maximum capacity is 1,281 litres, while all passengers have an elevated seating position: rear passengers sit higher than those in the front (similar to the ‘stadium’ seating all Land Rovers come with). 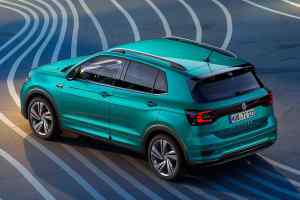 Presumably it will be a little smaller if you choose the optional 300-watt Beats audio system with eight-channel amplifier and separate subwoofer… mounted in the boot. 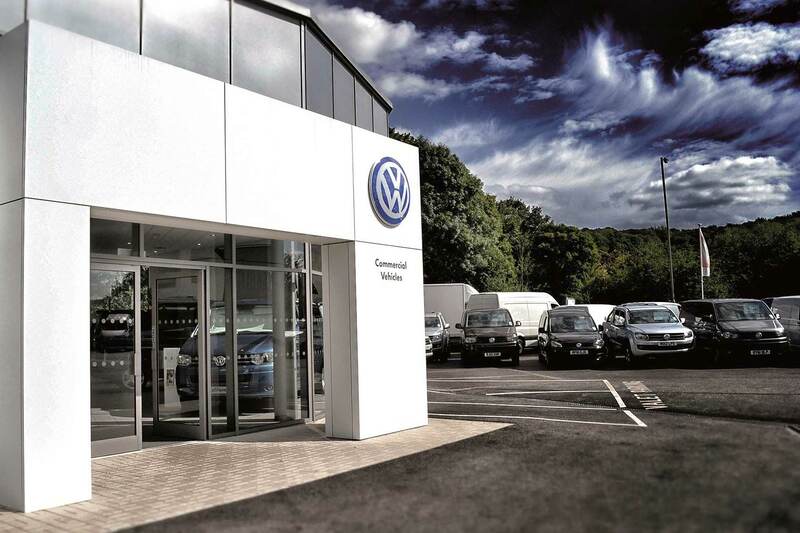 Inside, it’s a little more generic VW, but livened up with some smart dash trims and a large glass-look central screen. 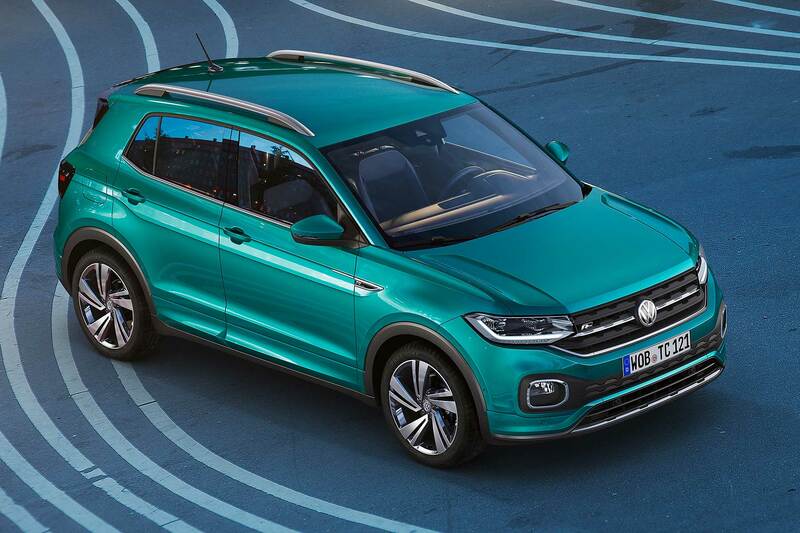 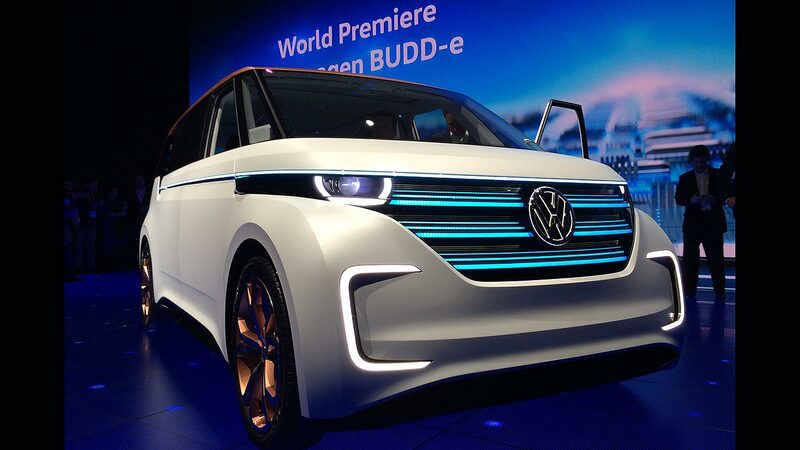 Volkswagen says it’s “cool” and “sporty”, and there are numerous 3D-look decors for the trim panels and even the seats: pick from black, ‘energetic orange’ or ‘bamboo green’. The T-Cross is certain to drive well as it’s derived from the same MQB platform used in umpteen VW Group cars, most notably the Polo and Golf. 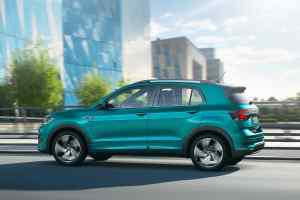 The engine range will be focused around petrol, with 95hp or 115hp 1.0-litre TSI or a 150hp 1.5-litre TSI. 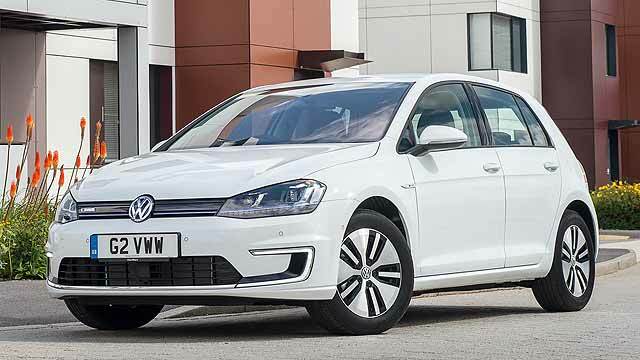 There’s also a 95hp 1.6-litre TDI and five- or six-speed manual gearboxes or a seven-speed DSG auto. 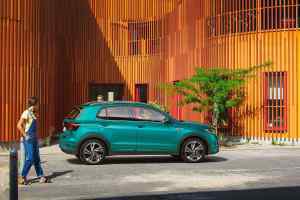 In Germany, the T-Cross will be priced from around £16,000. 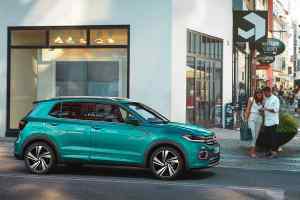 It’s almost certain to cost more by the time it arrives in the UK: a Seat Arona costs from £17,000 and the VW is bound to be pricier. 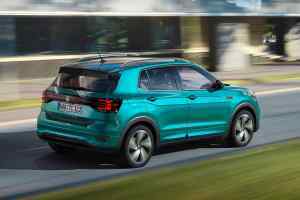 Our guess is £18,000, to slot it neatly below the £20,620 T-Roc. 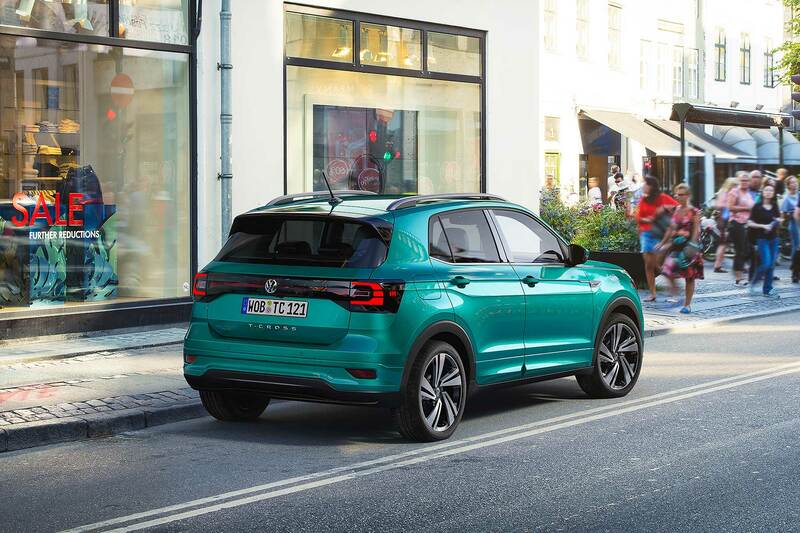 Admirably, given its city focus, all T-Cross come with the Front Assist system that monitors for pedestrians and auto-brakes when it detects a low-speed collision. 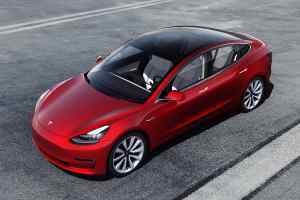 The sliding rear bench seat is standard too, and UK cars are likely to add in air con, 16-inch alloys and all-round parking sensors. 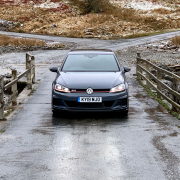 Because Brits like their cars well-kitted. 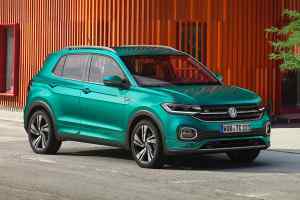 Don’t expect strong prices to daunt the prospects of the new T-Cross, though. 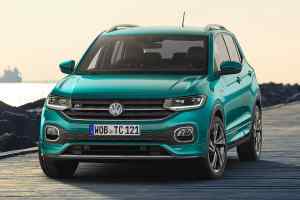 It could be just the machine Volkswagen needs to help it get out of its WLTP-influenced sales slump when it arrives early next year.